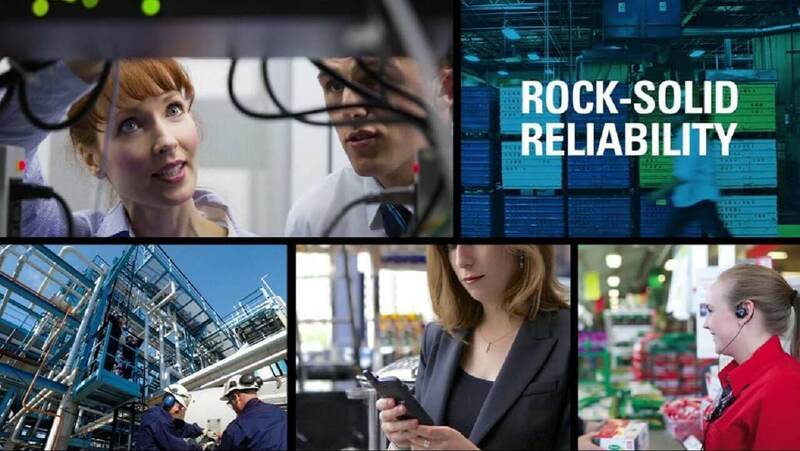 Two-way radios allow you to respond in an emergency, critical or day to day business operation. 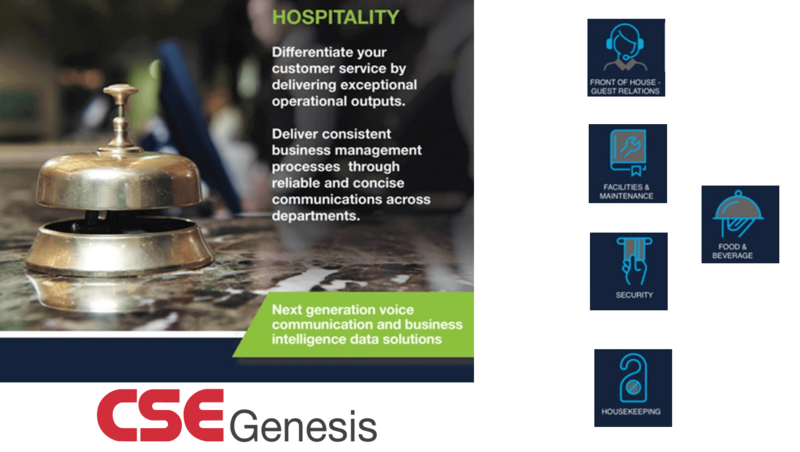 CSE Genesis can take care of your entire mission critical and business voice and data requirements. 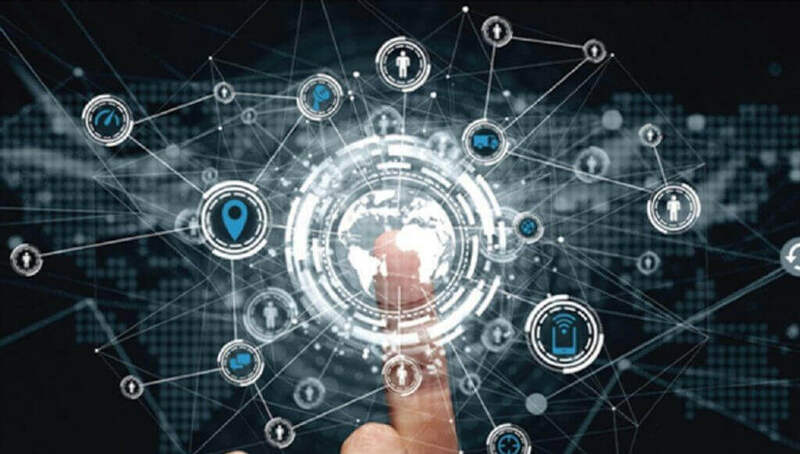 These include wireless networks, two-way radios and unified communication solutions. 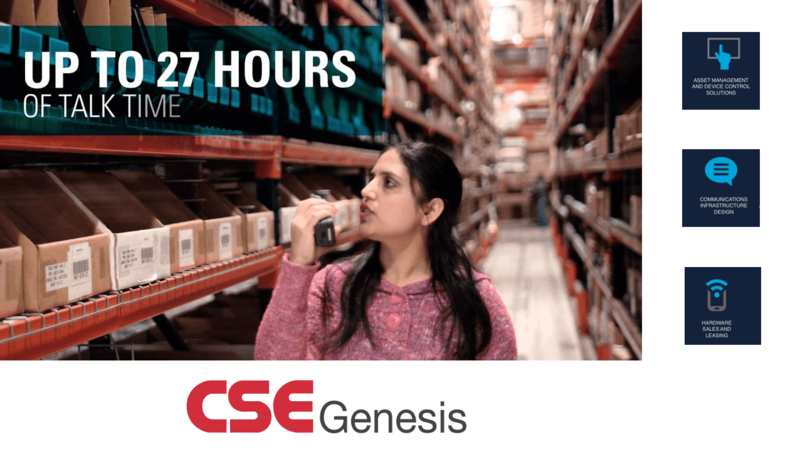 CSE Genesis provides end to end services from consulting and design through to delivery and management. 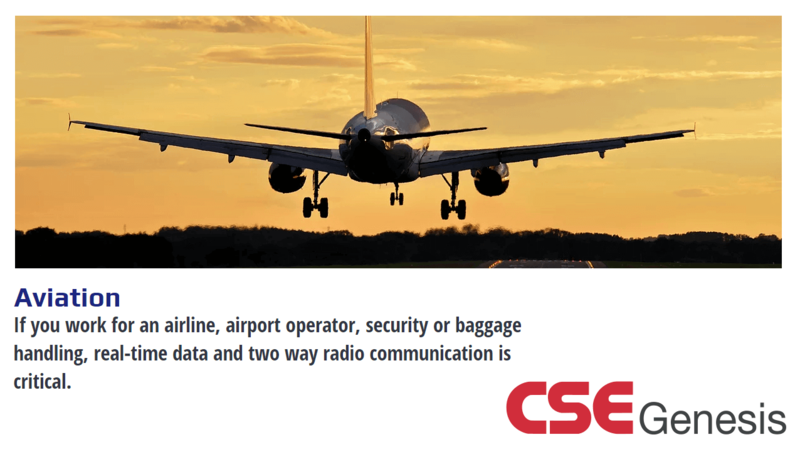 We specialise in Two Way Radio Solutions for vertical industries such as Aviation, Public Transport, Transport & Logistics, Emergency Services, Construction and Construction Services, Healthcare, Education, Industrial and Manufacturing, Local Government, Oil & Gas. 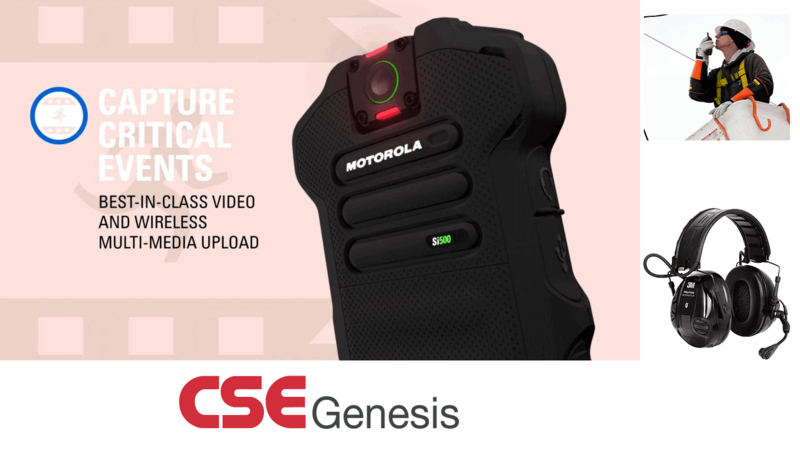 CSE Genesis supplies Motorola Digital Radios, 2 Way Radios, Walkie Talkies, Motorola Accessories, Safety Solutions, Asset Management, Event Management Solutions and Mobility Data Networks. We also provide a mobile two-way digital radio rental service. 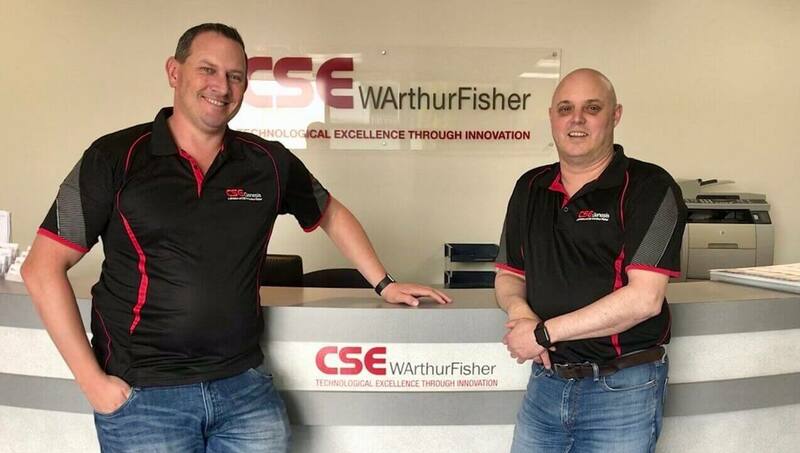 Our qualified Engineers are available 24 hours to service and support your network and Two-Way Radios. 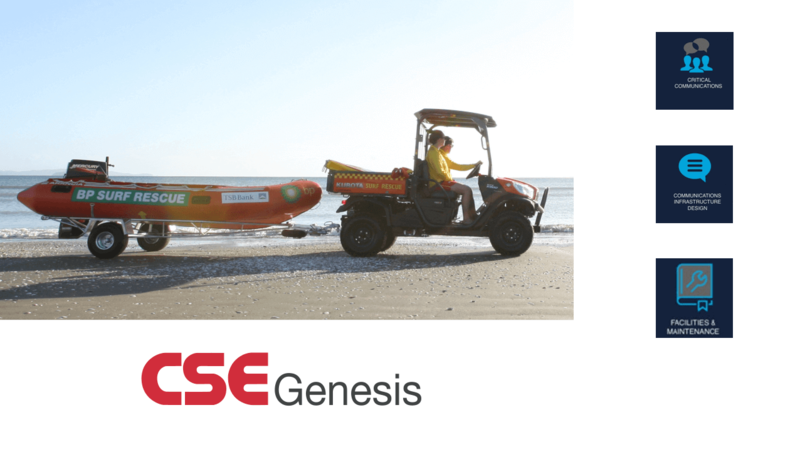 The CSE Genesis network covers Auckland, Wellington, Bay of Plenty and numerous other cities in New Zealand.